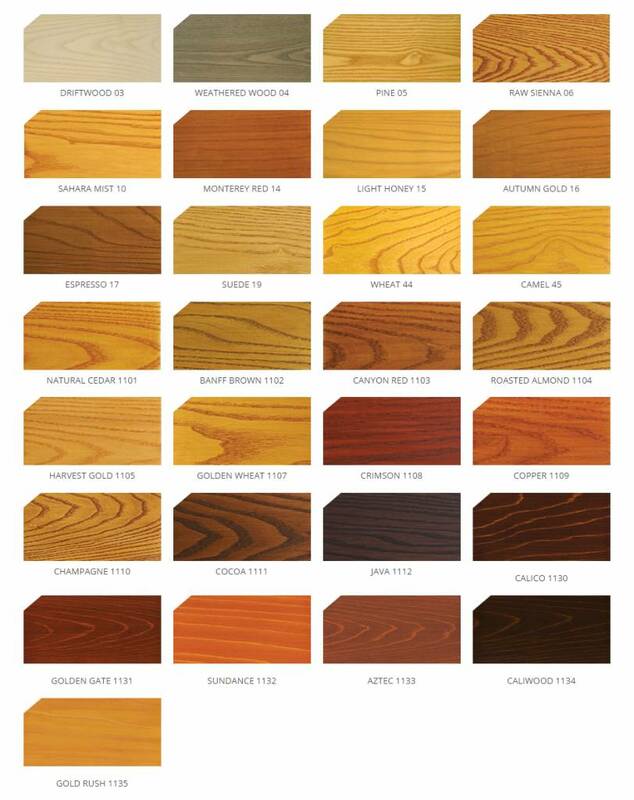 Sansin Dec is durable protection for high-wear horizontal wood surfaces like decks, docks and balconies. Dec provides excellent UV and weather protection due to it’s higher solids and nano tech pigments. 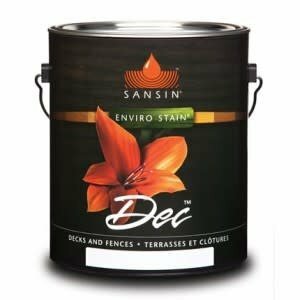 By repelling water and allowing wood to "breathe" naturally, Dec inhibits decay and prevents cracking, peeling and blistering. Dec is perfect for cedar, Southern pine, exotic hardwoods, pressure-treated lumber and wood with variable moisture content (to 25%), whatever your deck is made of, Sansin Dec's deep penetrating solids will protect its beauty and character. It’s easy to keep your deck looking beautiful with just a simple cleaning and maintenance coat of Dec. 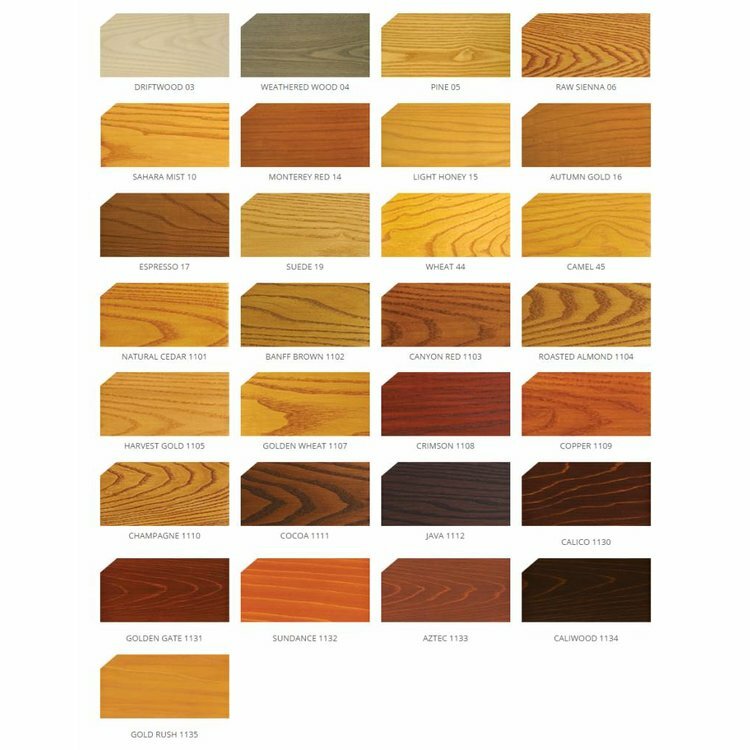 MAINTENANCE: Horizontal surfaces require maintenance every 1-4 years; maintaining wood on a regular basis will ensure color retention, dimensional stabilization and effective water repellency. Power wash periodically with Sansin Multi-Wash.
COVERAGE: 150-300 sf per gallon in one coat, depending on surface porosity and method of application.